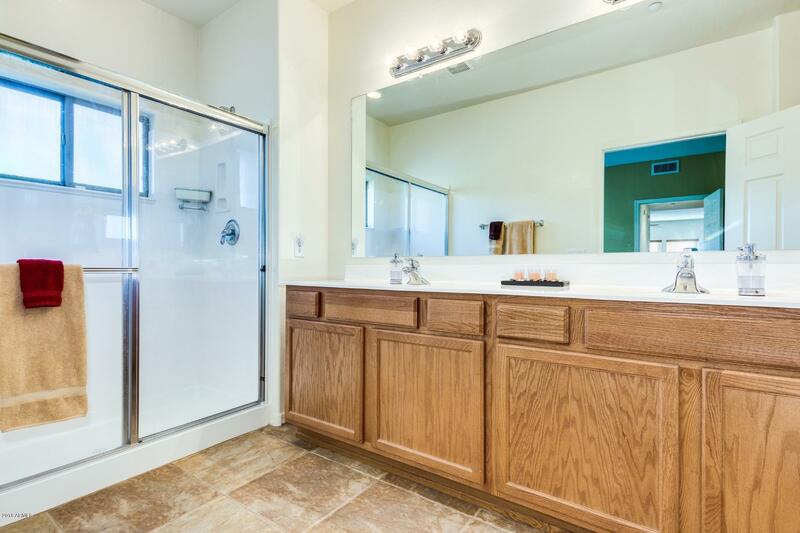 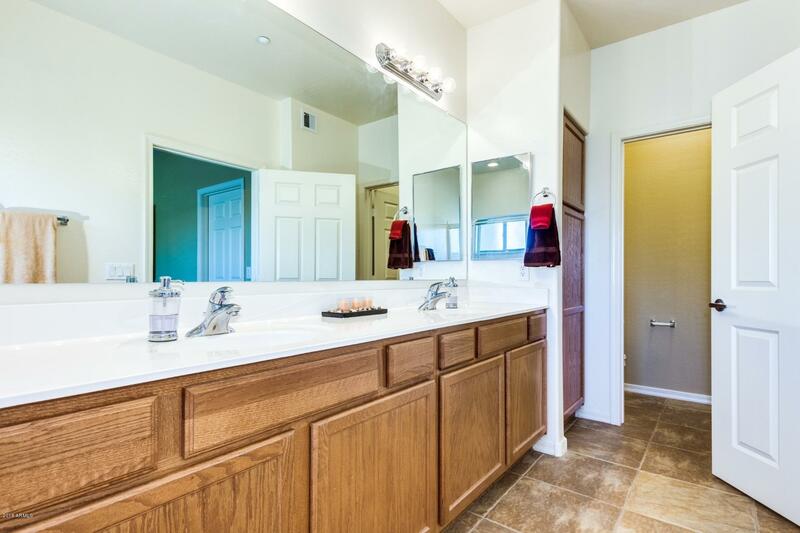 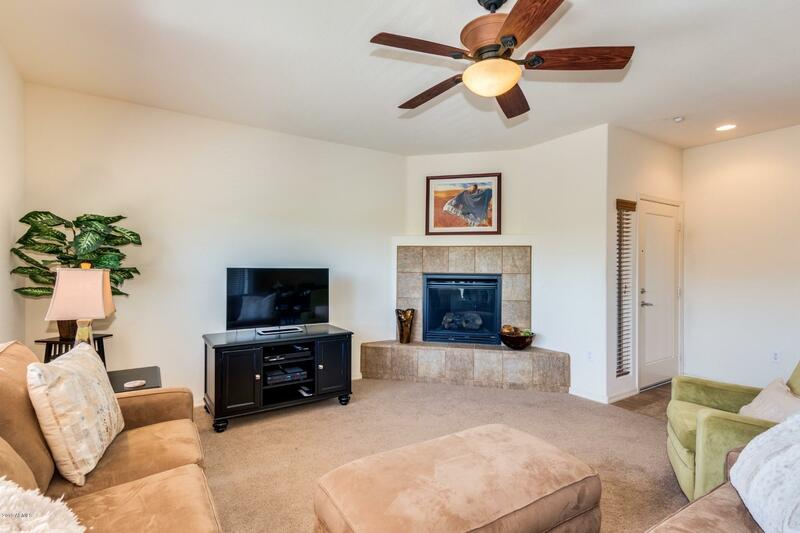 Beautiful Townhouse located in the heart of Dove Valley master planned community. 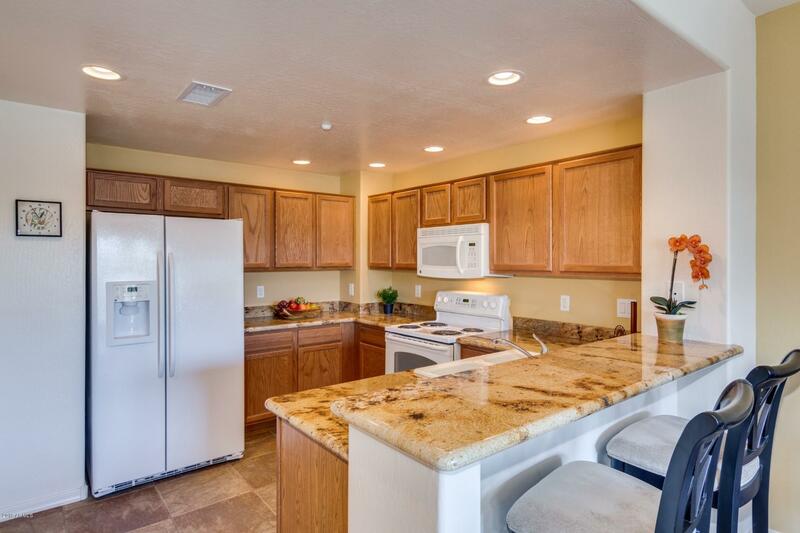 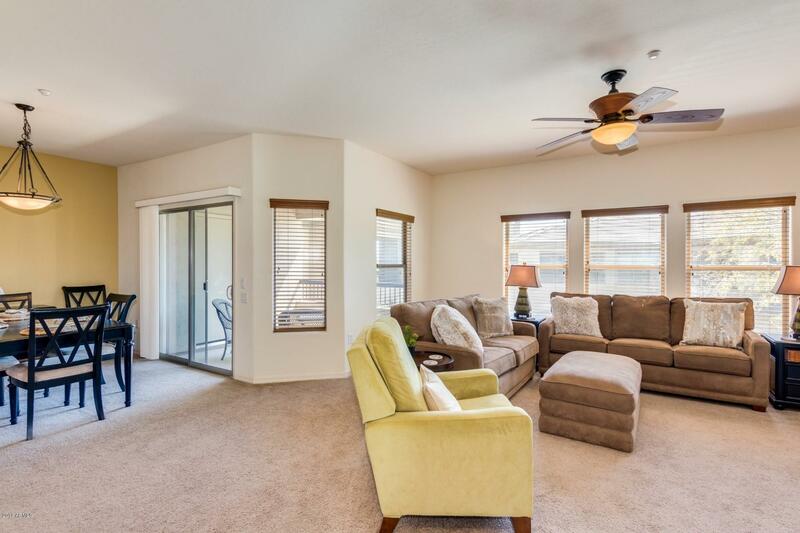 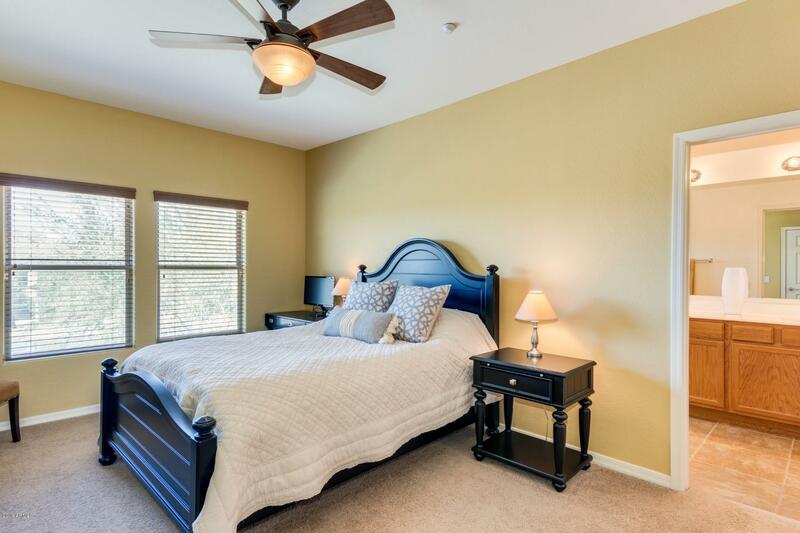 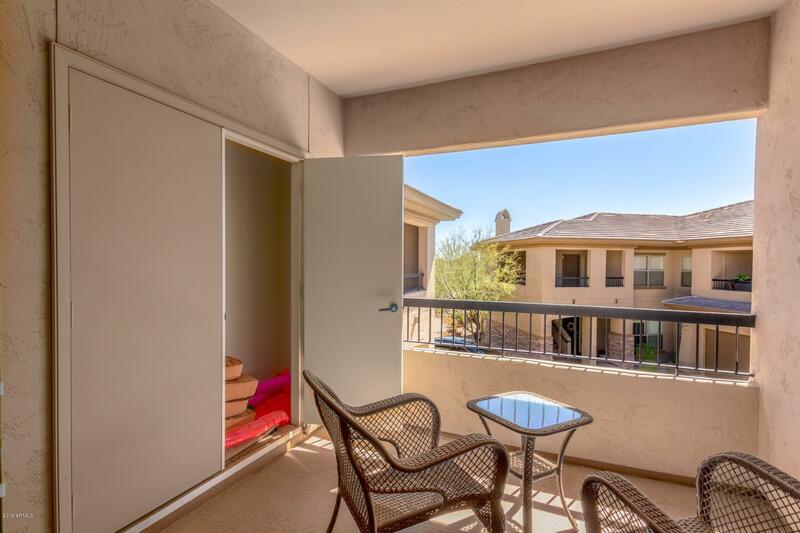 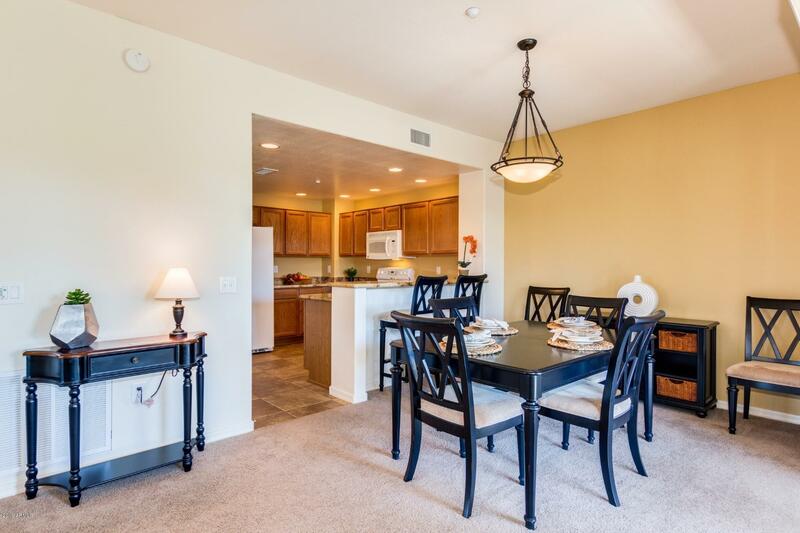 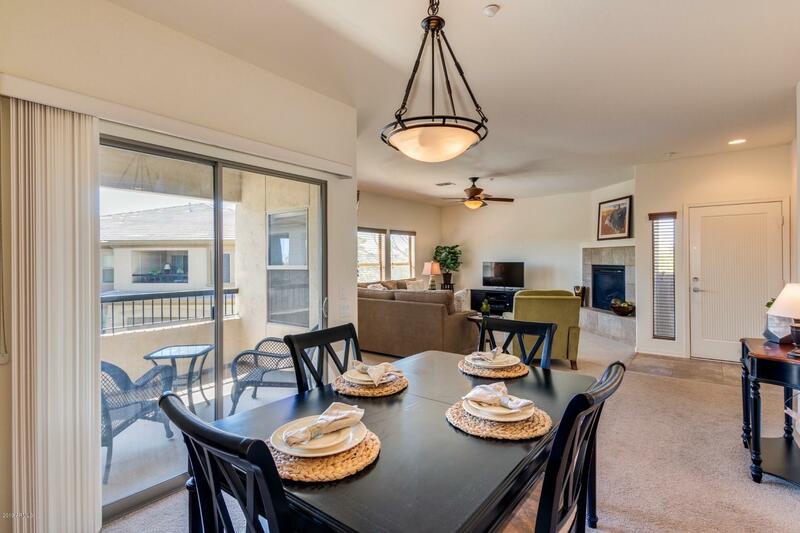 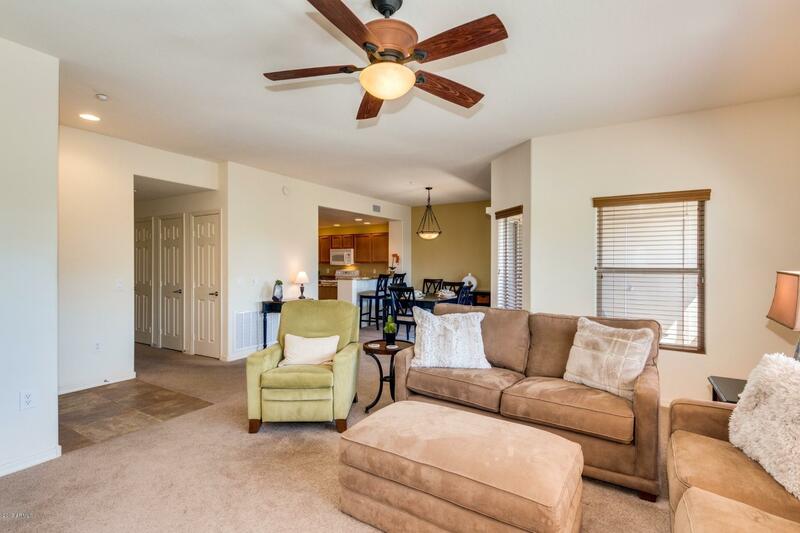 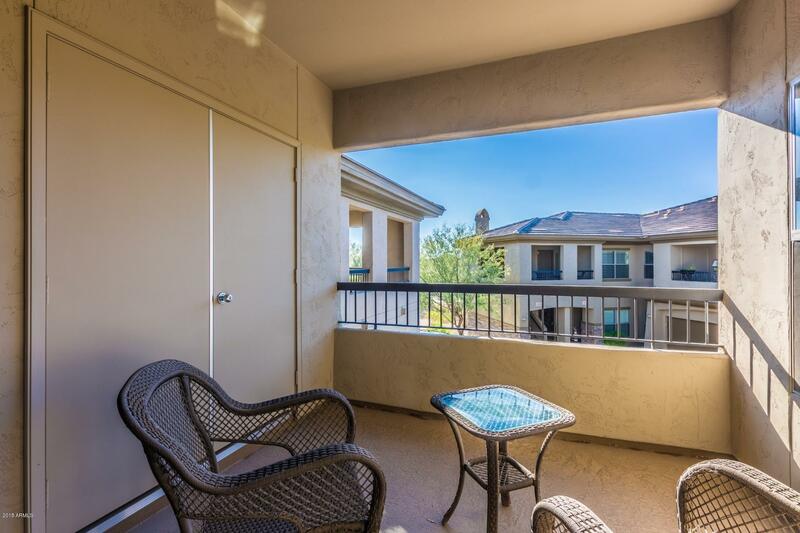 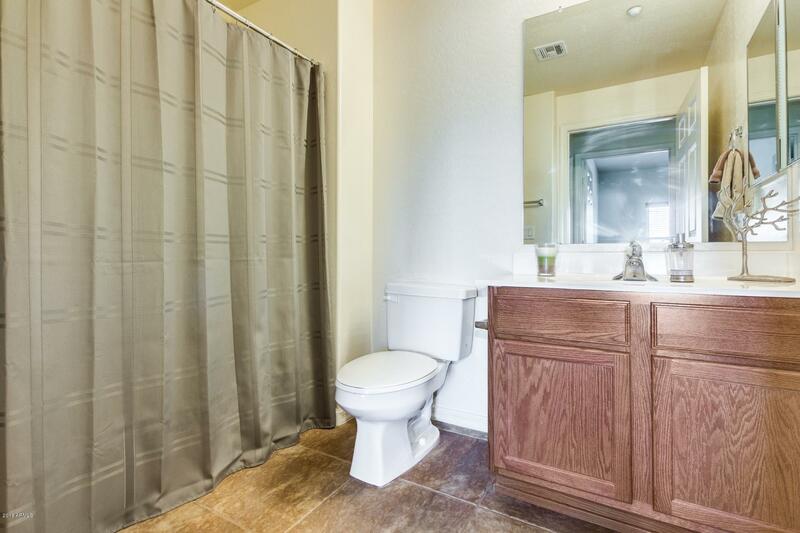 Spacious 2 bedroom 2 bath upper level unit with a private balcony. 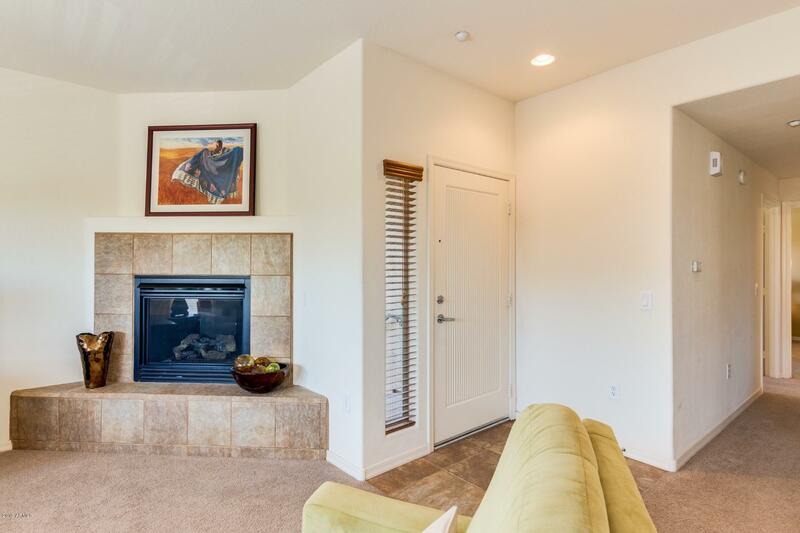 Open great room floor plan with fireplace. 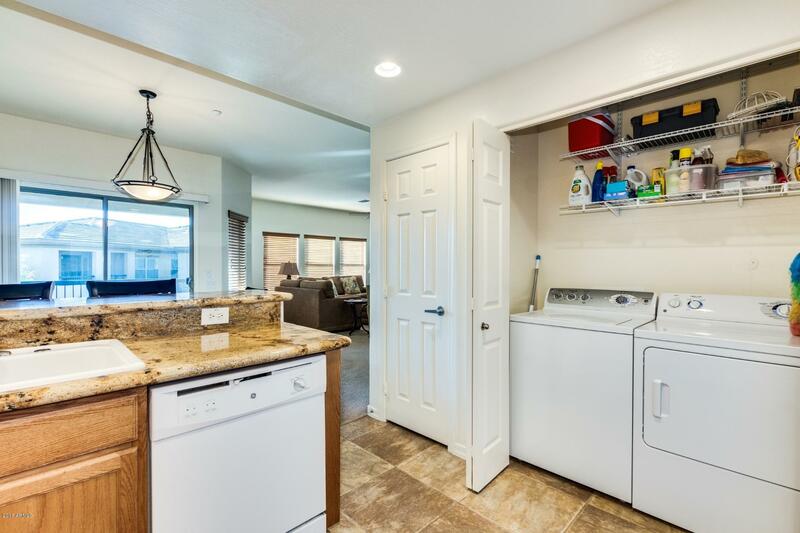 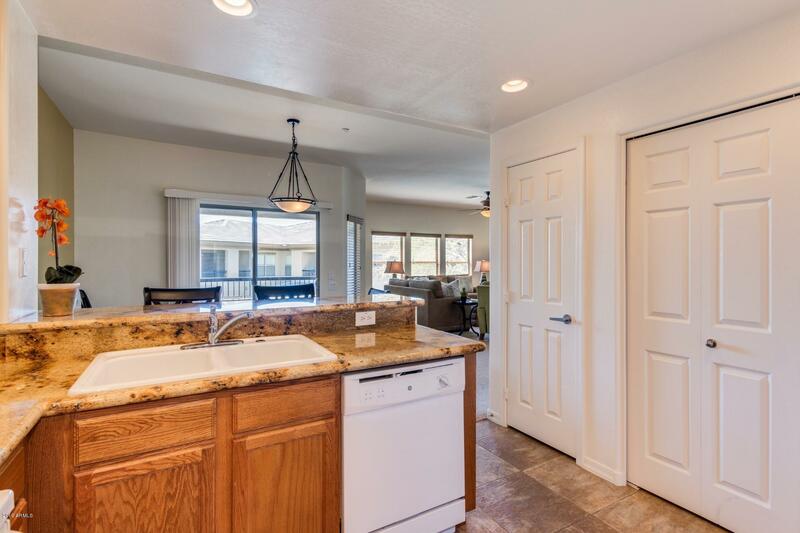 Eat in kitchen with granite counters and GE Appliances, refrigerator, washer and dryer included.Gas hook up behind stove is available - Large master bedroom and private bath with dual sinks, walk in shower and walk in closet. 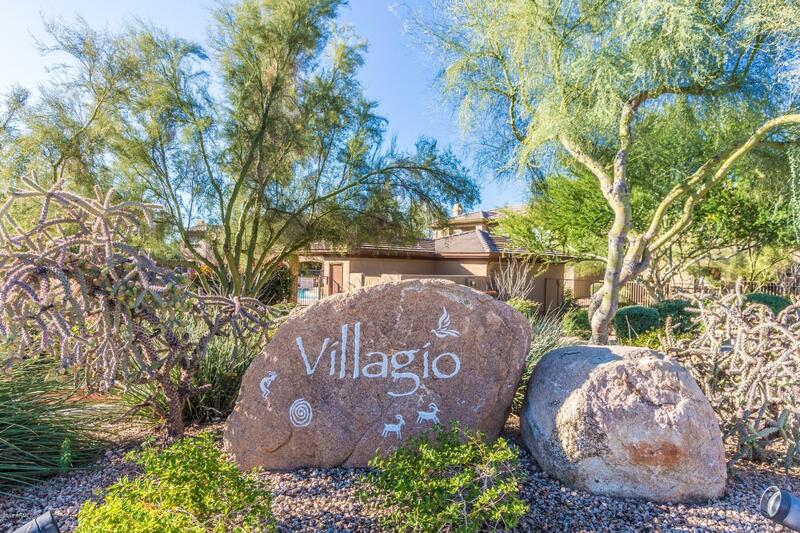 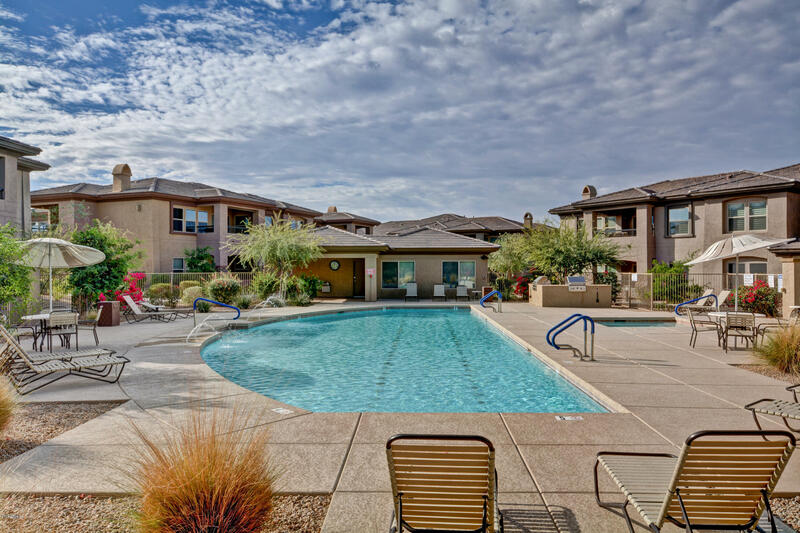 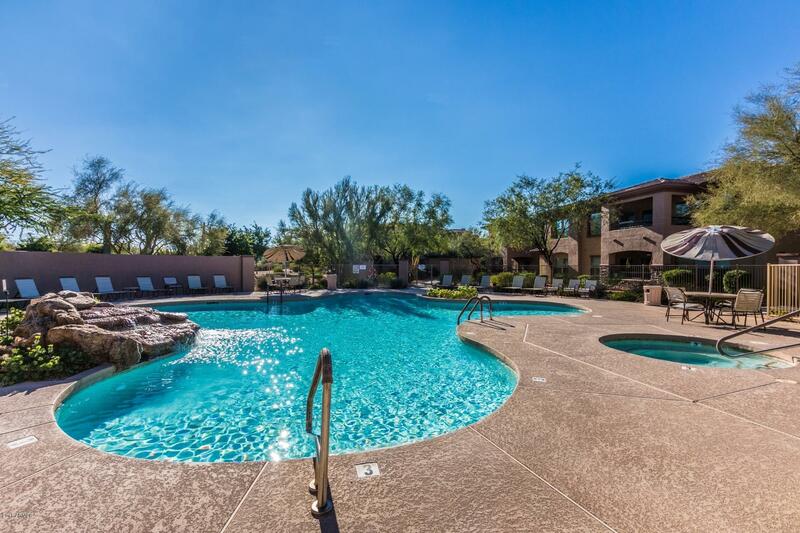 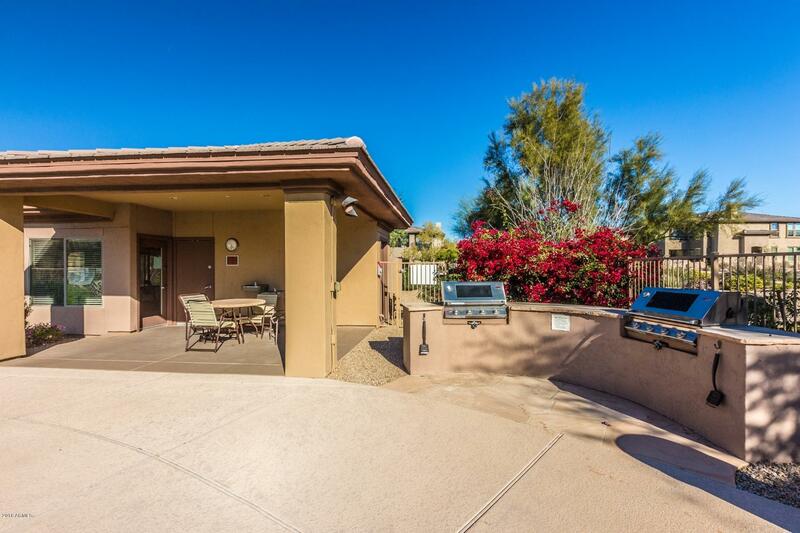 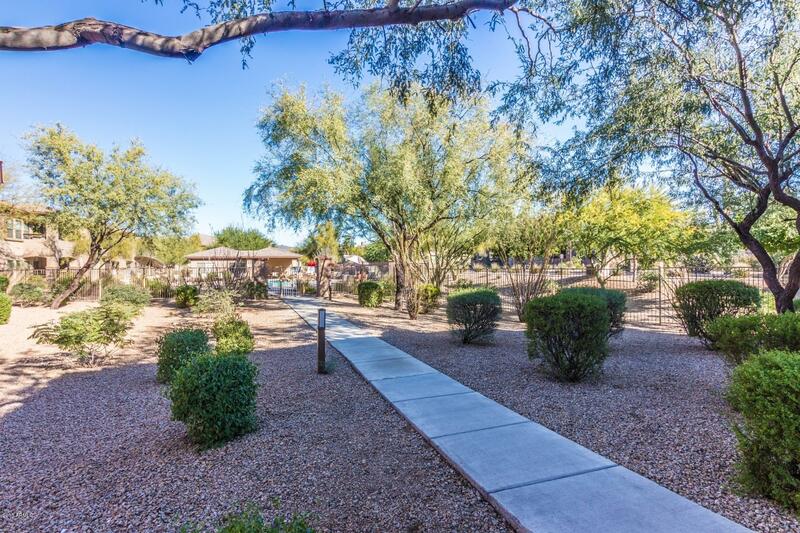 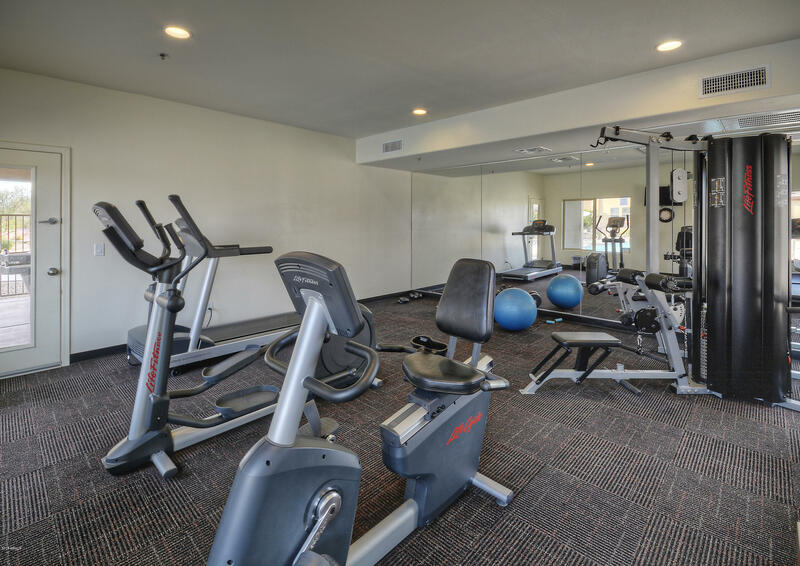 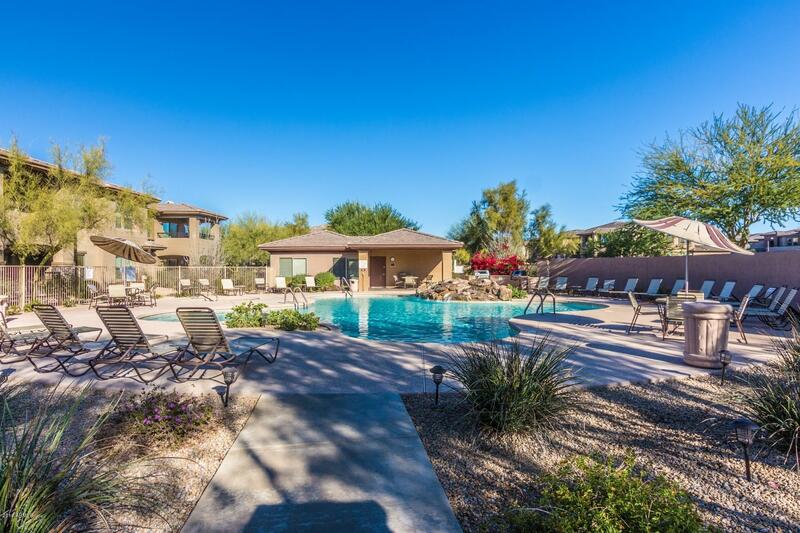 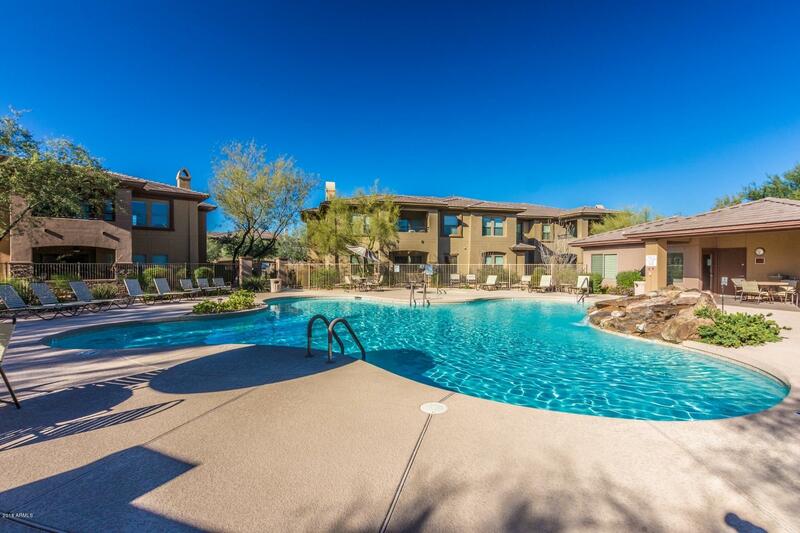 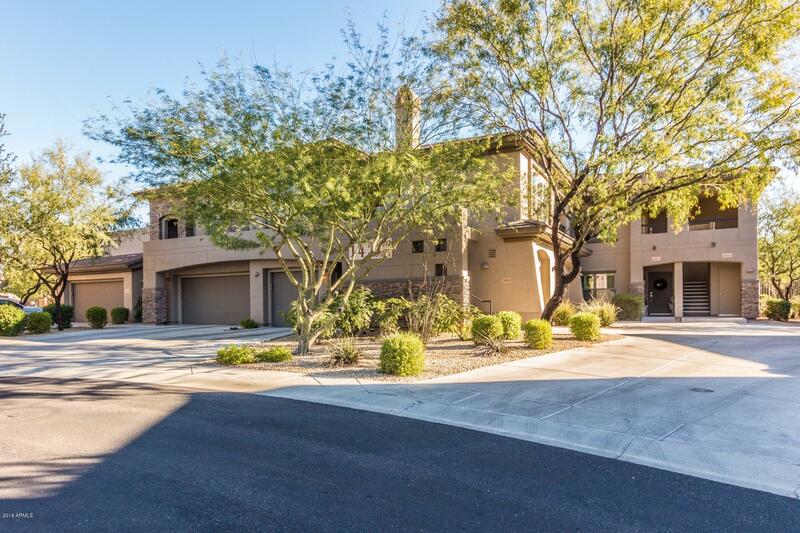 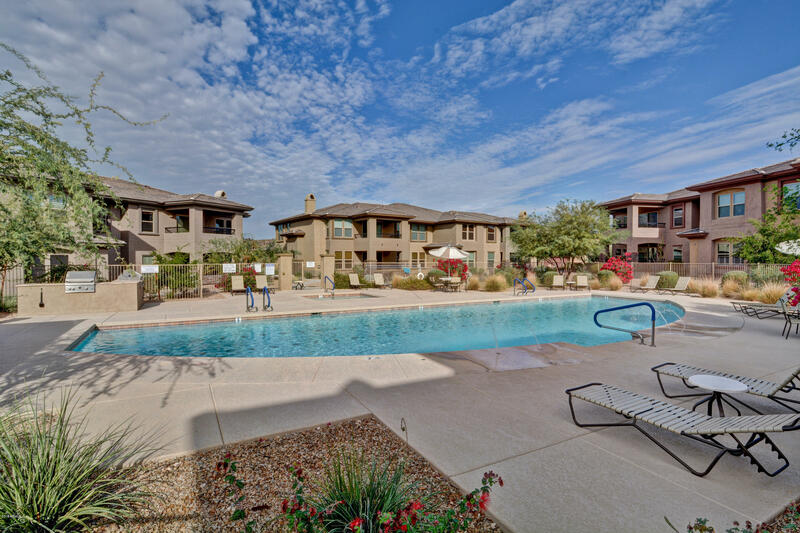 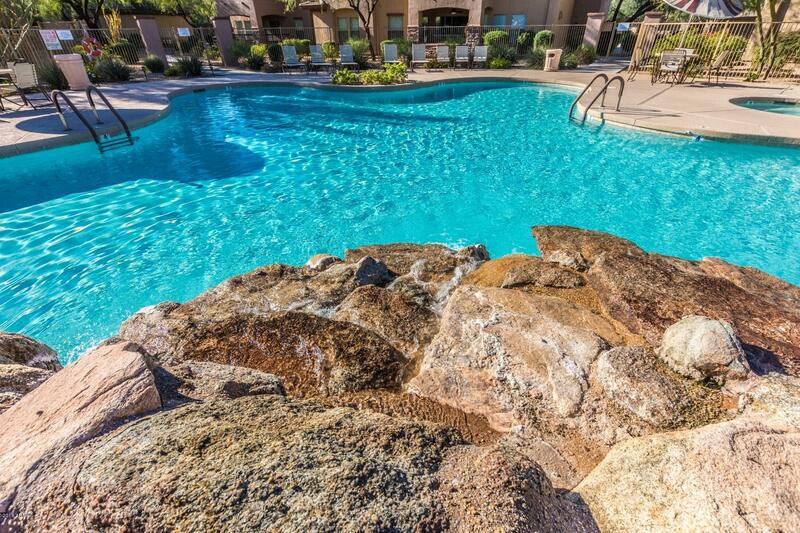 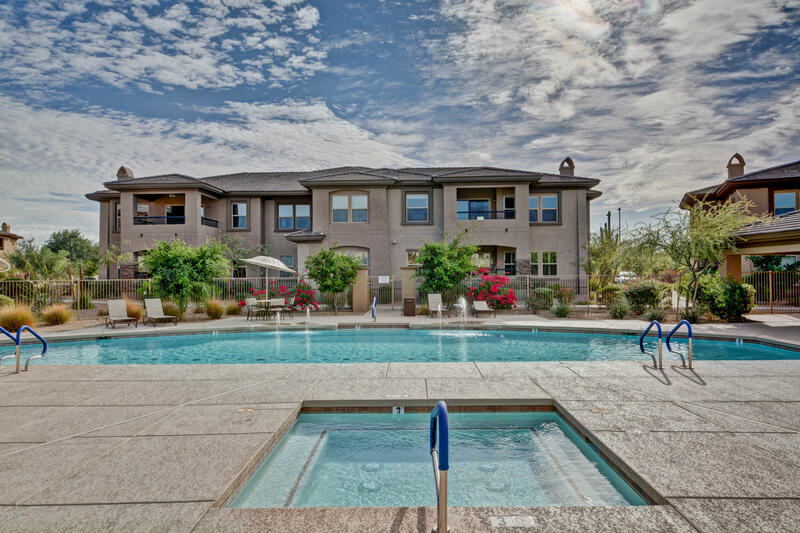 Enjoy the heated community pool and spa, workout facility, amazing golf at Dove Vally Ranch Club within walking distance, close to shopping, restaurants, hiking and beautiful Cave Creek, Carefree and Scottsdale. 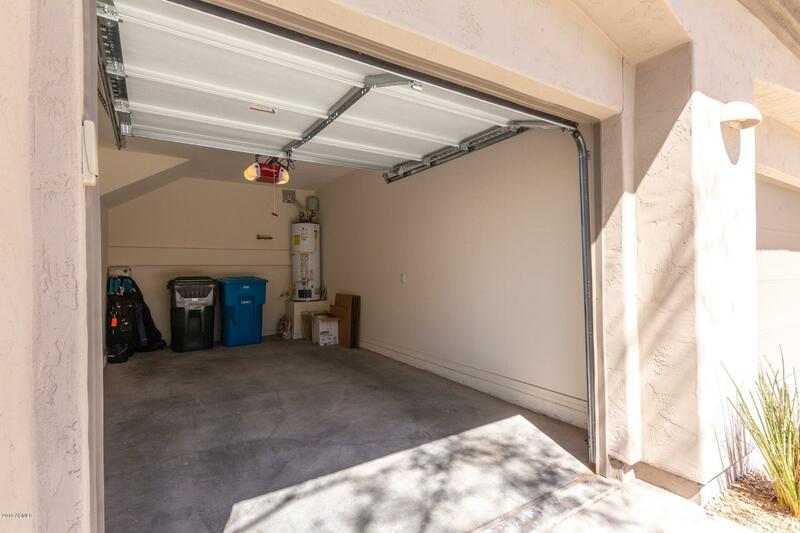 Water sewer and trash included with HOA dues. 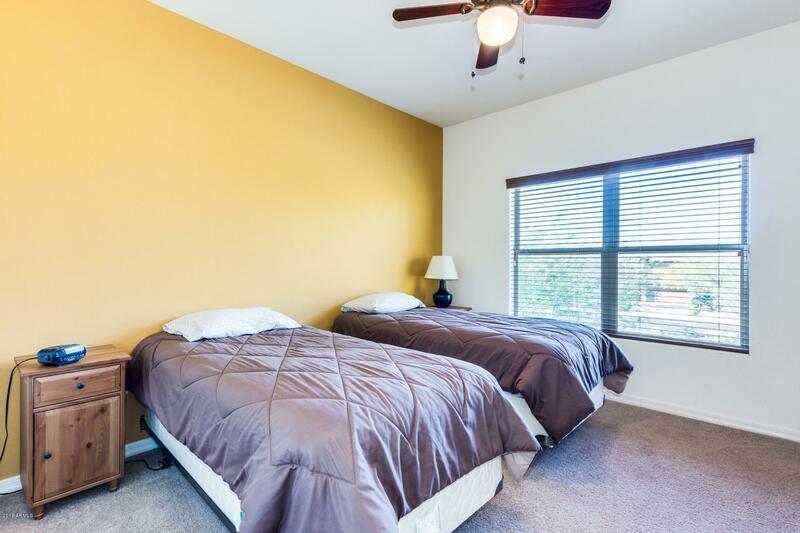 Furnishings available under a separate bill of sale.